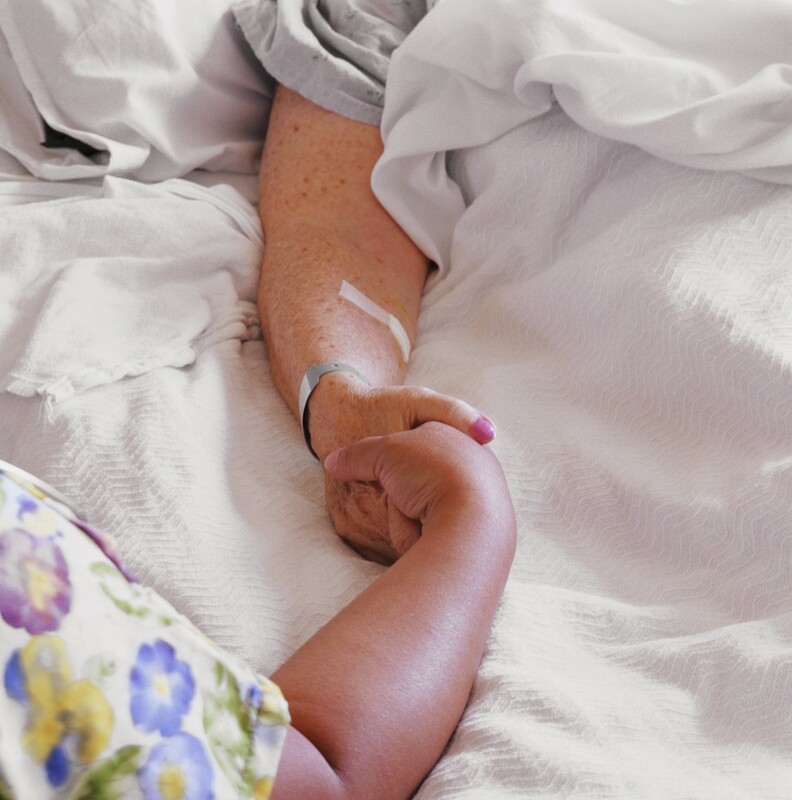 Why is it so difficult to talk about end of life wishes? As medical advances have lengthened our life spans and can improve quality of life as we get older, many people remain reluctant to have end of life conversations with their physicians and loved ones. Pulitzer-prize winning journalist Ellen Goodman confronted this situation firsthand when her mother’s health began to deteriorate unexpectedly. “I think we all have this fantasy that we’re gonna live to 90 and then, Kaboom! You know? But in fact the reality is that many of us will face a long period of being frail and declining,” Goodman said. Today, Goodman has turned her personal experience into a mission to make death part of popular conversation. In 2010 she co-founded The Conversation Project, a non-profit to urge people to express their end-of-life desires before it’s too late. We brought the conversation to Twitter where we heard from Goodman (@convoproject), representatives from Frontline (@frontlinepbs), including Lauren Mucciolo (@LaurenMucciolo), one of the producers of the Frontline documentary “Being Mortal,” and neurologist and palliative medicine physician Maisha Robinson (@neuropalldoc). Participants discussed advice for broaching the topic of end of life care with physicians and loved ones, as well as different options for ensuring your wishes are followed. Read the full conversation below.